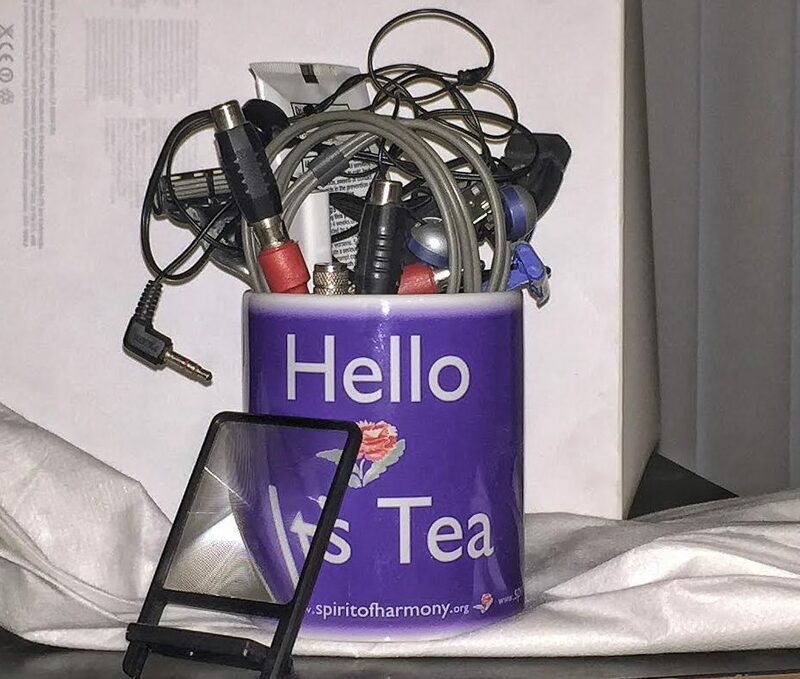 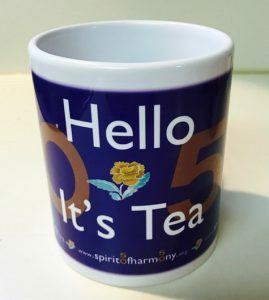 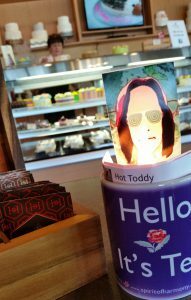 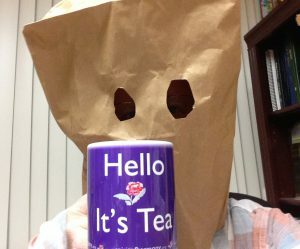 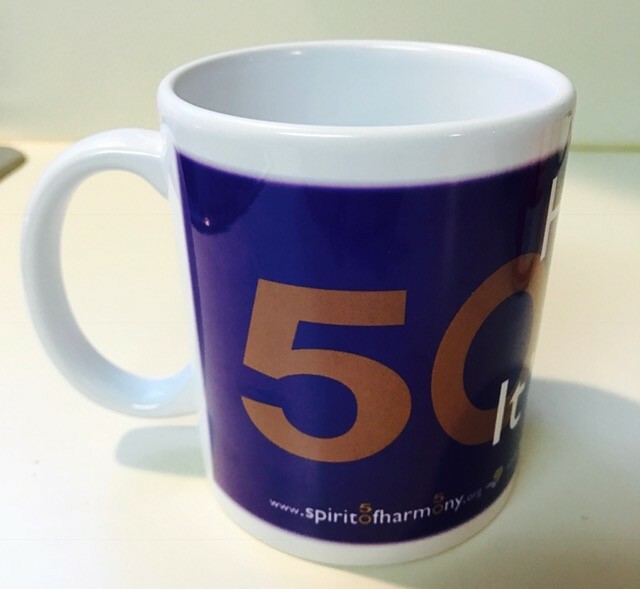 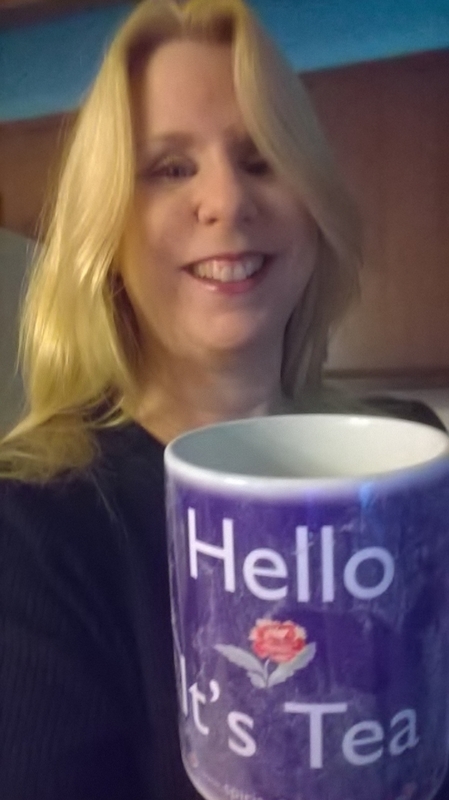 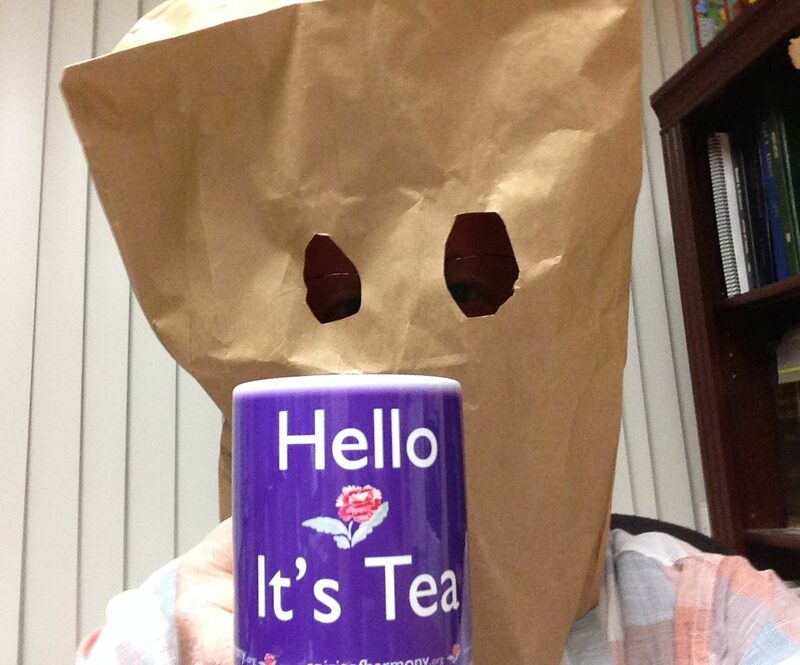 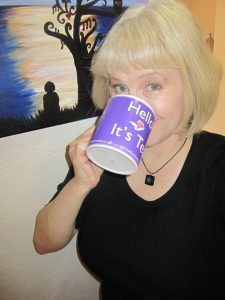 In celebration of the 50th anniversary of the original release of “Hello Its Me,” the SOHF is pleased to present our new, very limited edition “HIT50” mug: the original “Hello Its Tea” mug re-imagined! In honor of the golden anniversary of the iconic song, the mug’s central flower, bilateral large background “50’s” and facsimile Todd signature are now represented in golden tones. The bottom of each mug has been individually signed, dated and numbered by the designer, as a strict edition of 50 mugs worldwide. 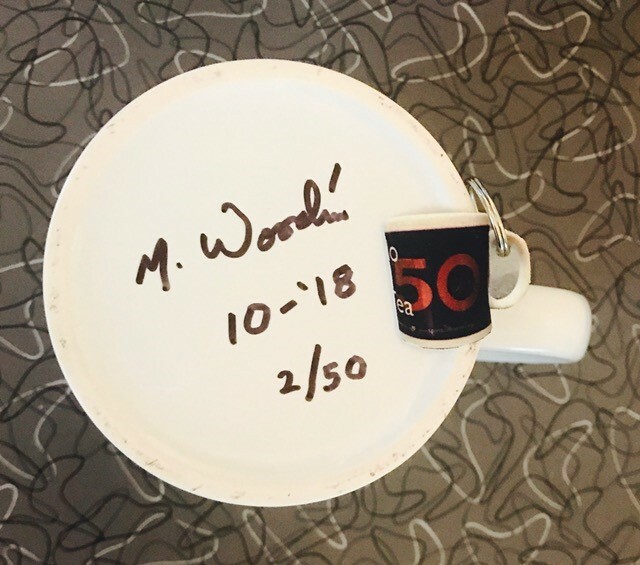 (As a special bonus, the first 25 orders will receive the “HIT50” keychain)! 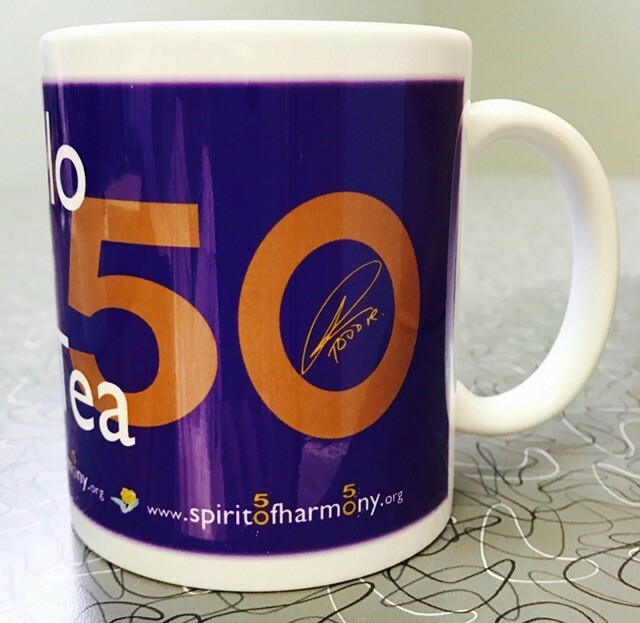 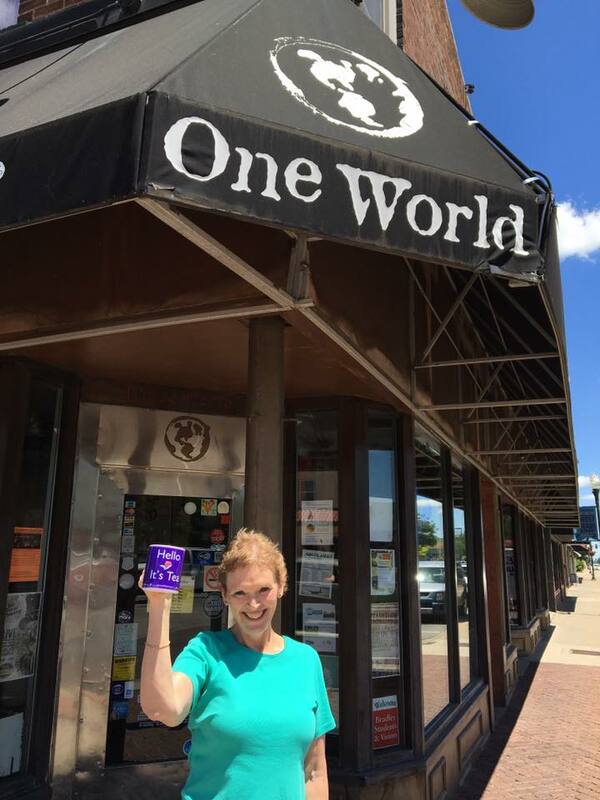 Cost of each limited edition mug is $50.00, which will include domestic shipping and handling. 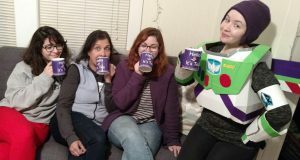 I’ve thought about these mugs for a long, long time and they’re finally here! 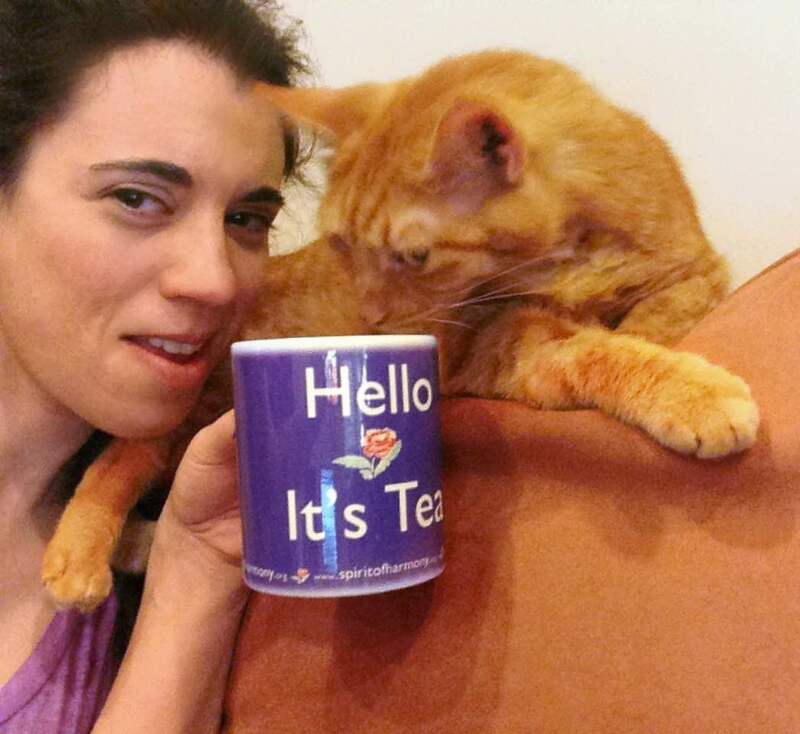 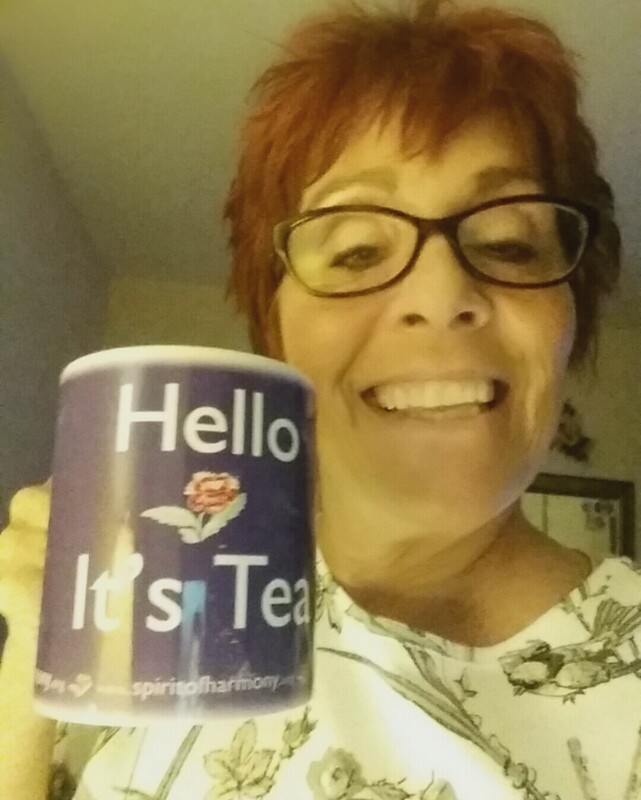 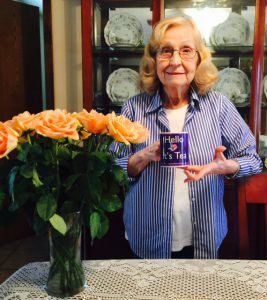 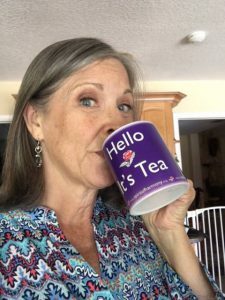 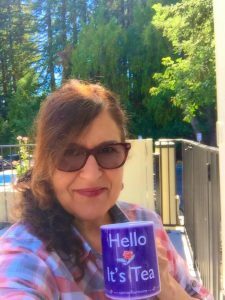 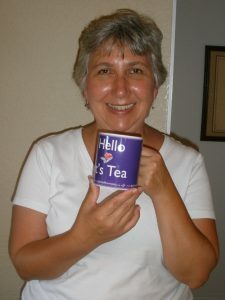 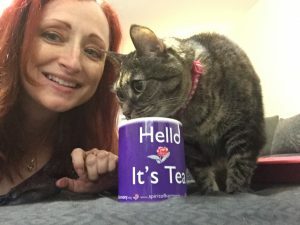 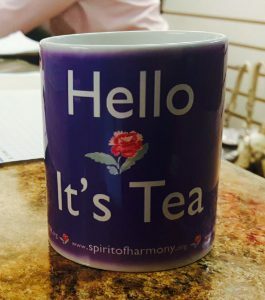 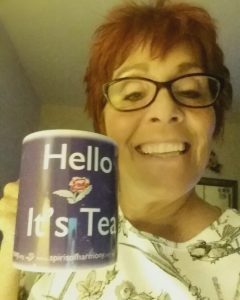 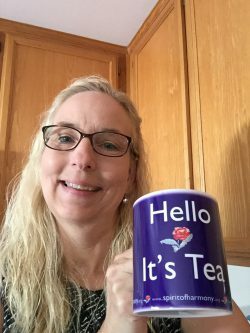 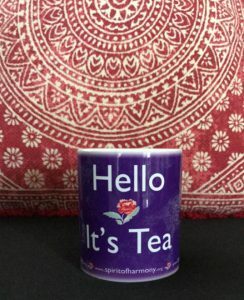 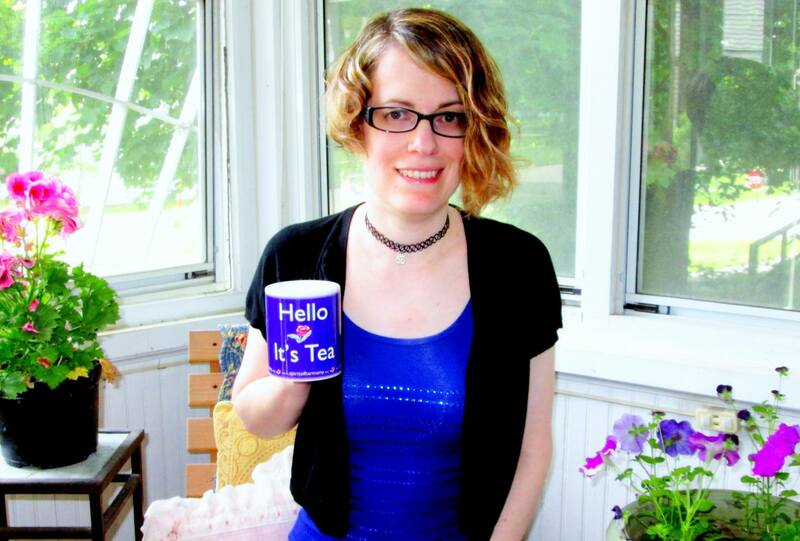 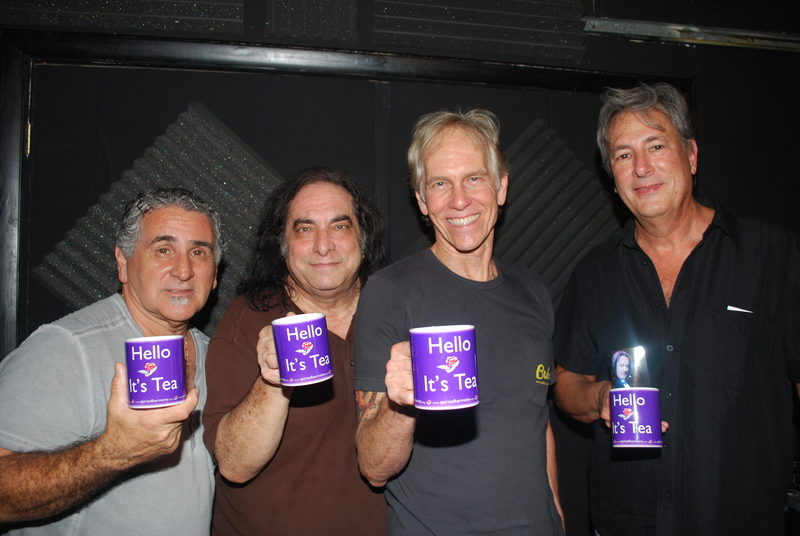 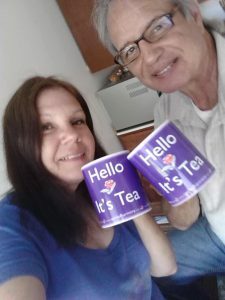 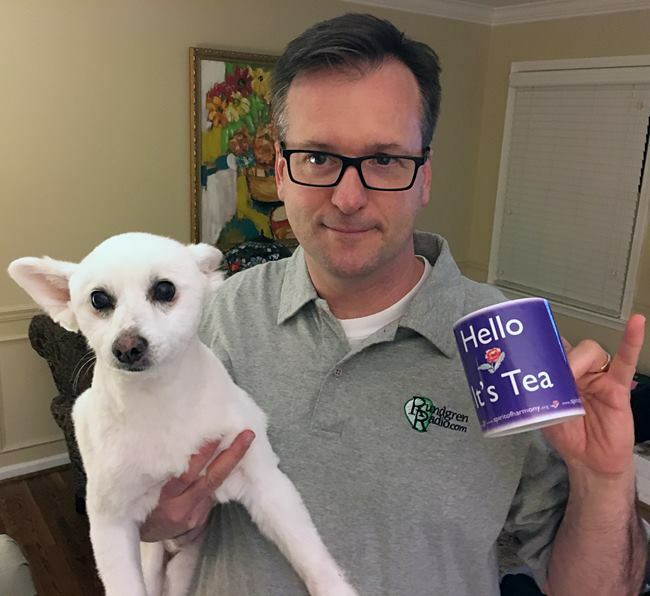 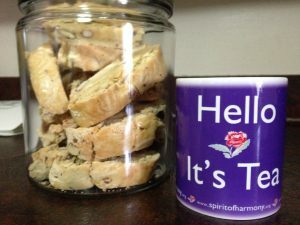 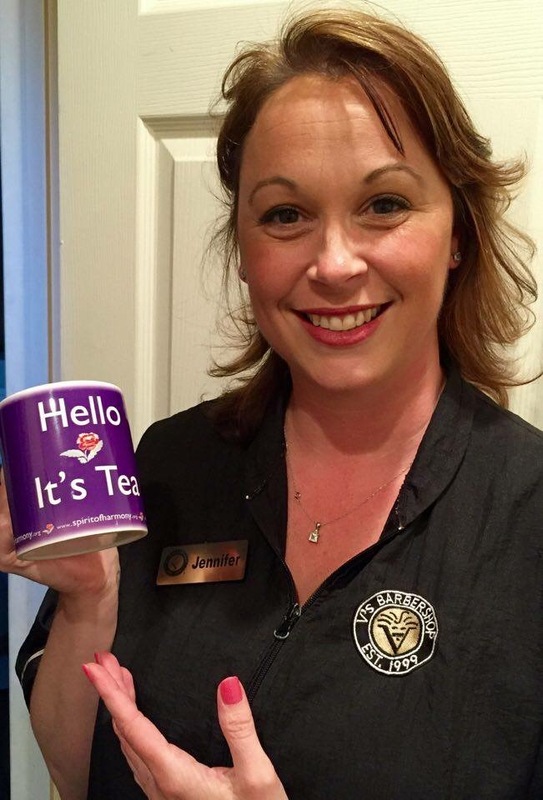 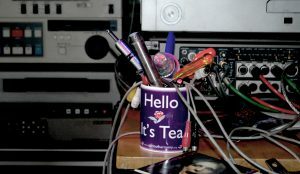 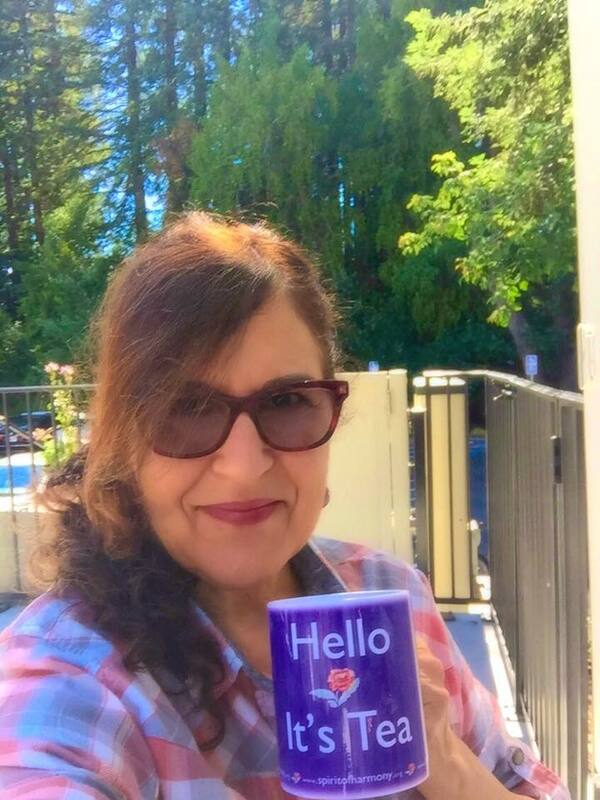 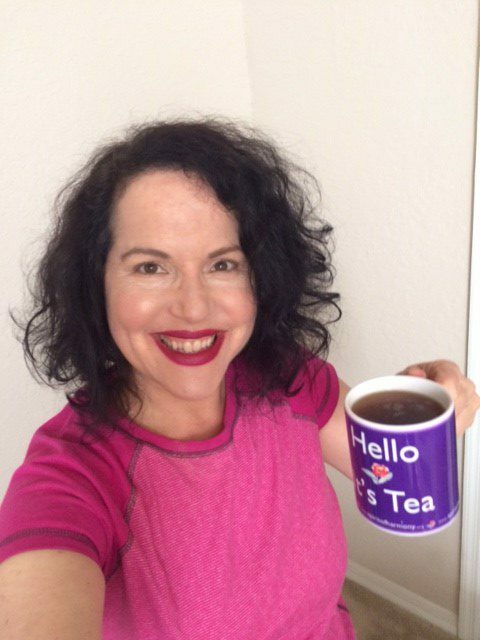 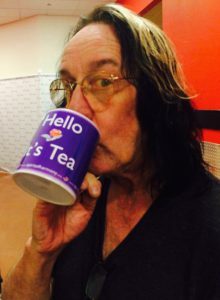 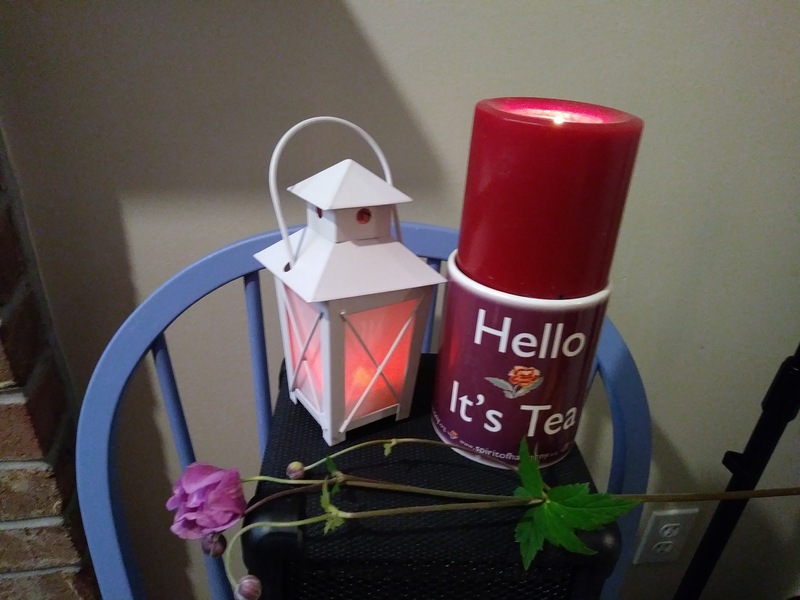 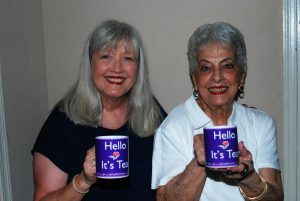 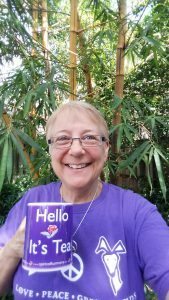 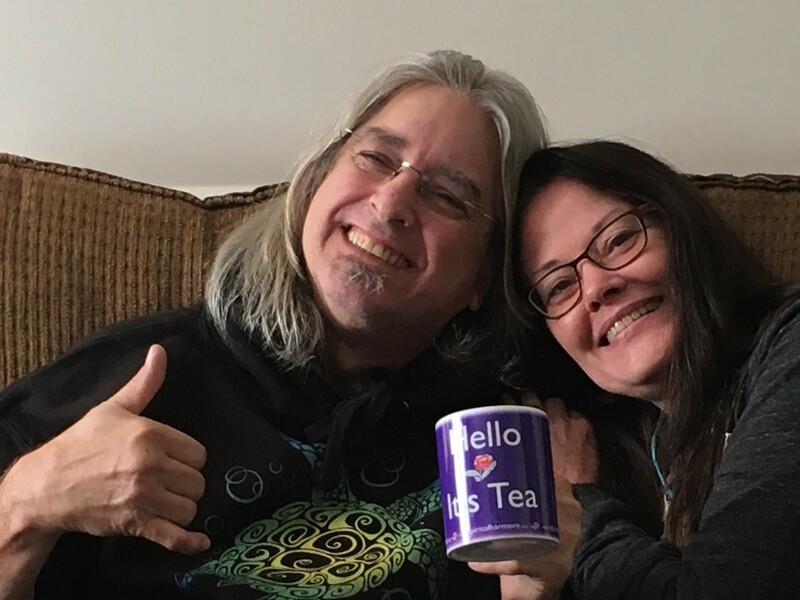 Against a vibrant purple background, the “Hello It’s Tea” mug features a bright white “Hello It’s Tea” logo surrounding a colorful flower (cultivated by those recognizing its brilliance), and finished by a SOHF web address bottom border. 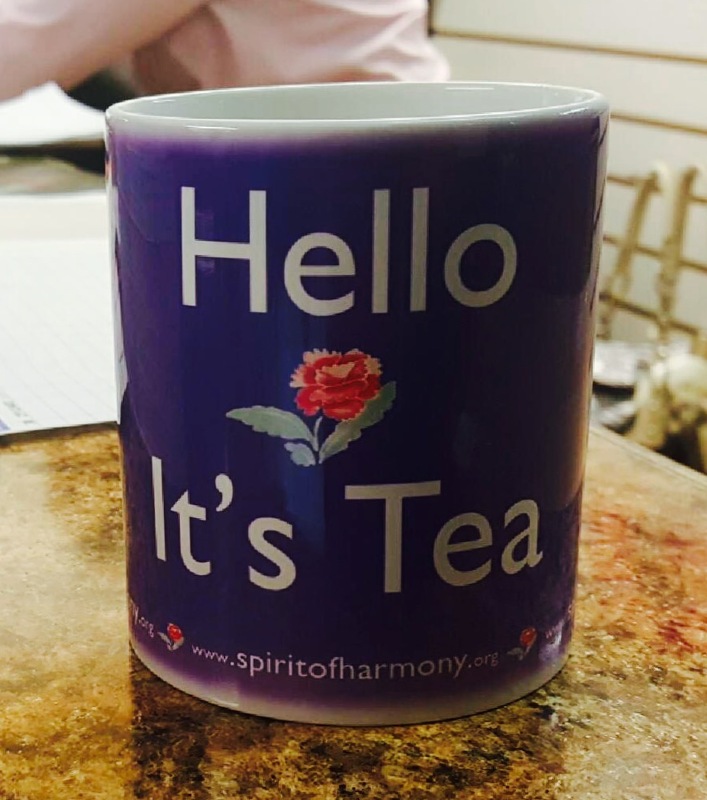 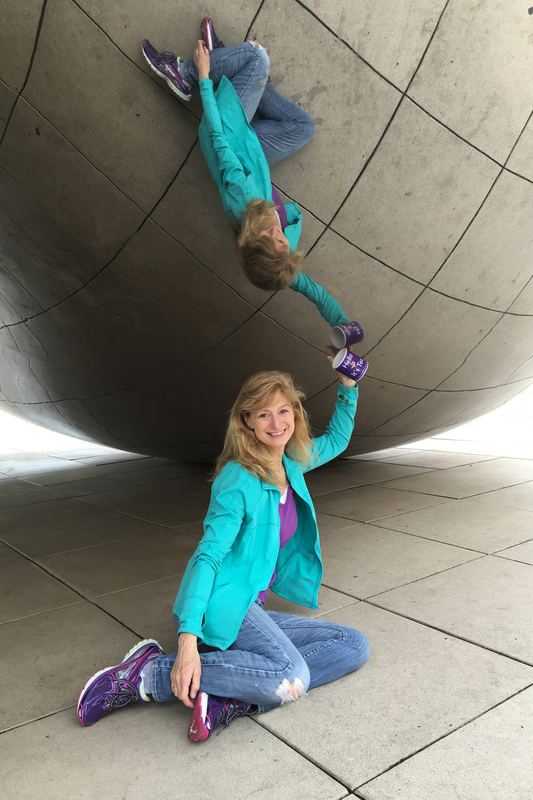 Designed specially to benefit the Spirit of Harmony Foundation, each colorful 11 oz. 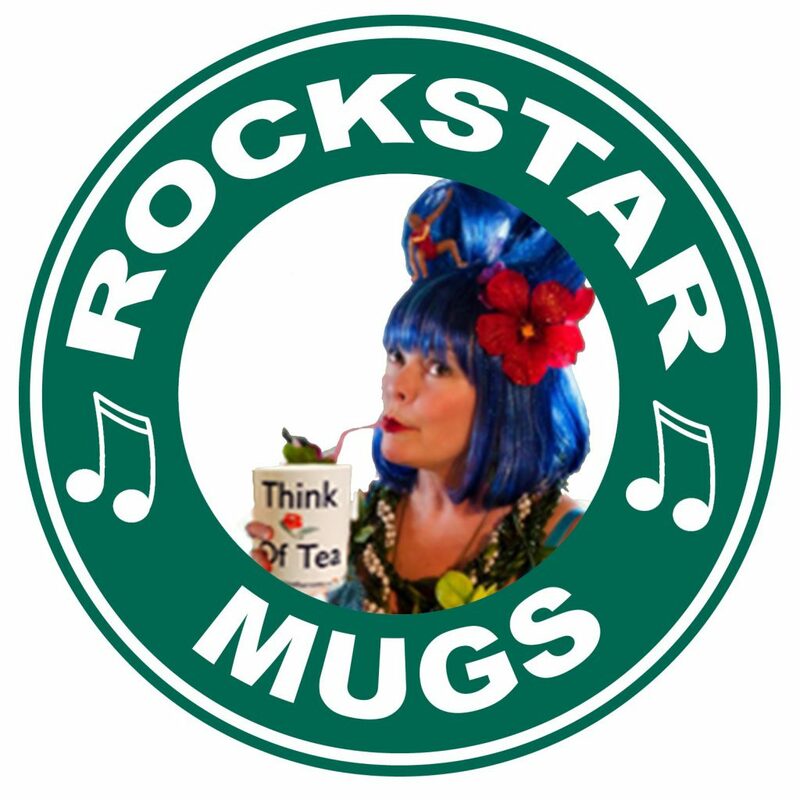 ceramic, machine washable mug is certain to inspire sweeter memories and leave you breathless! 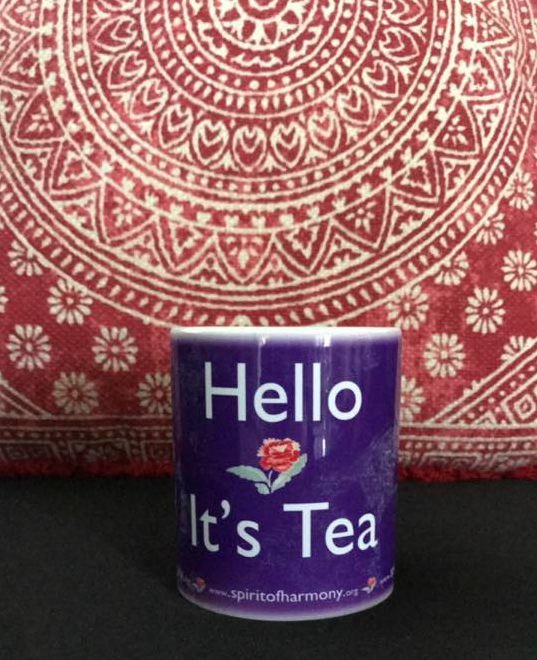 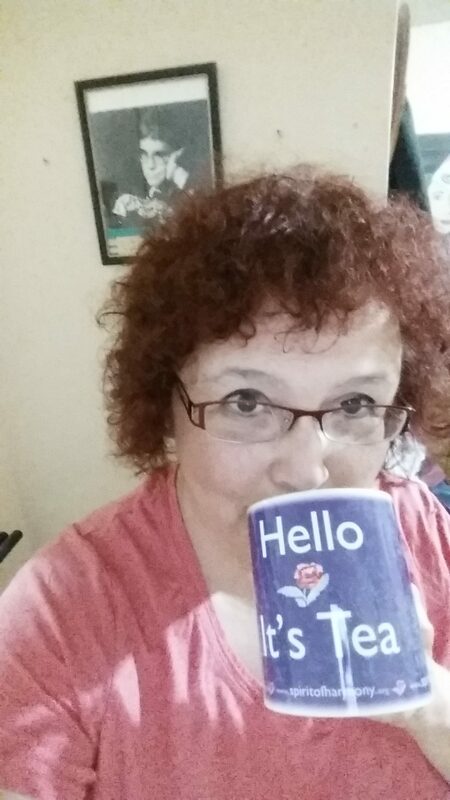 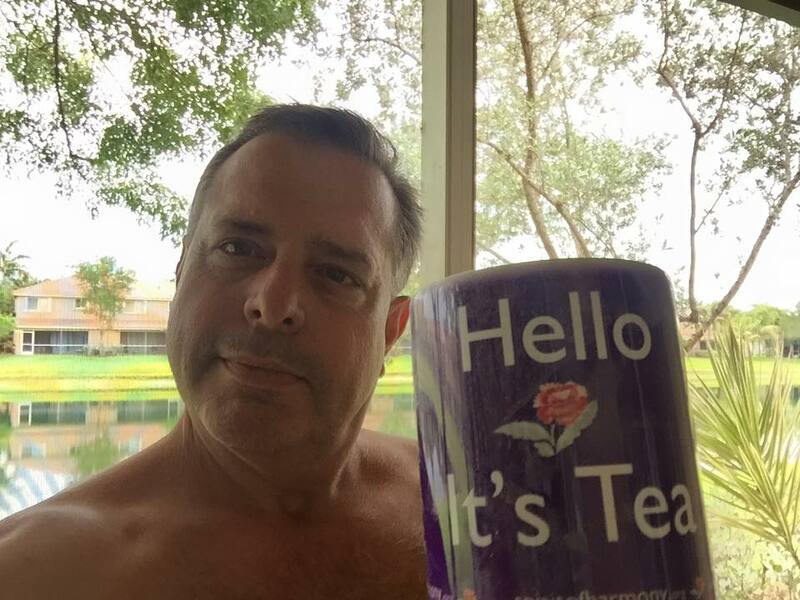 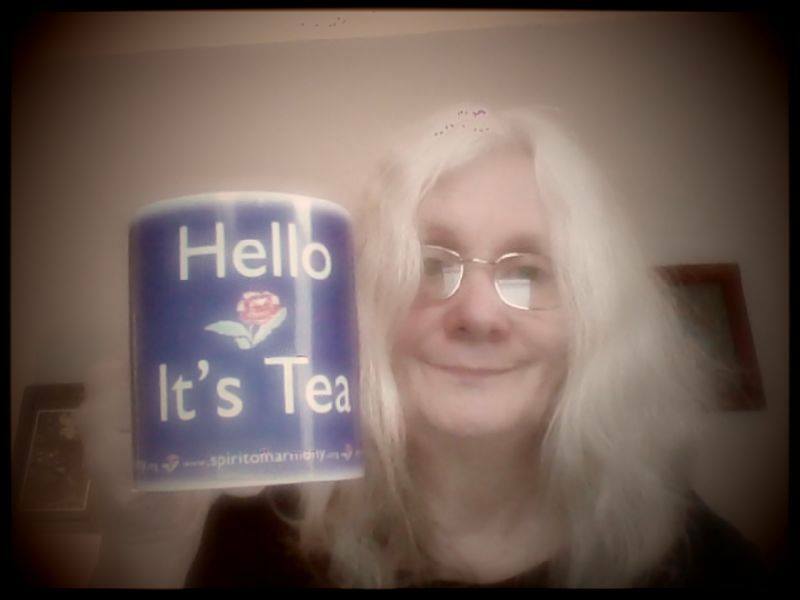 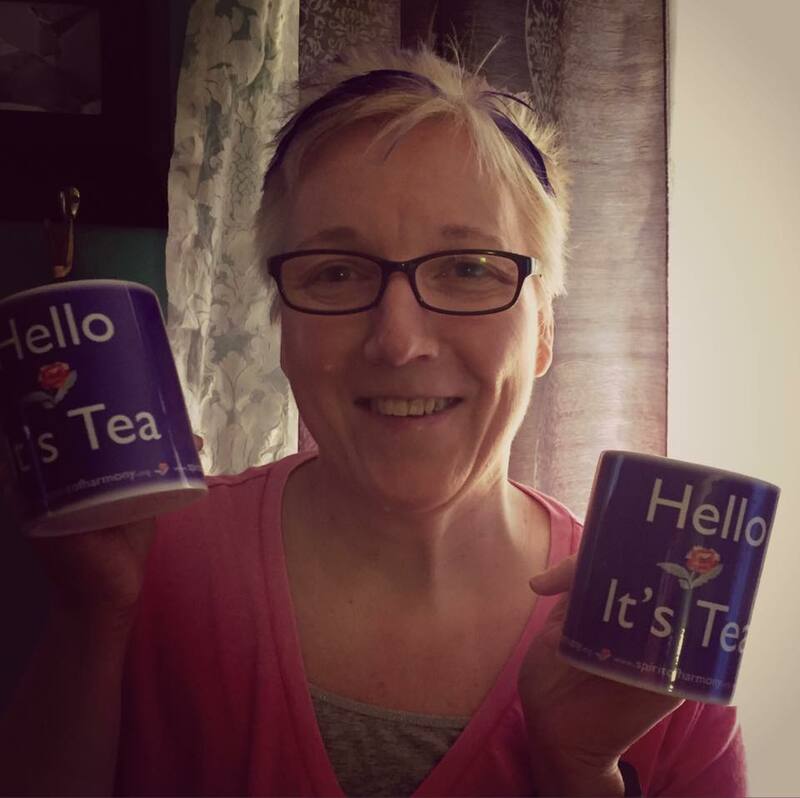 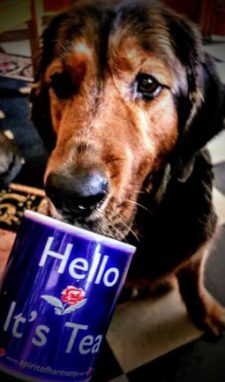 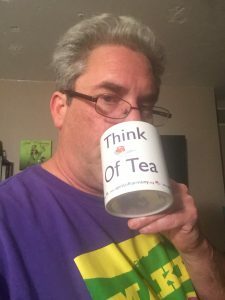 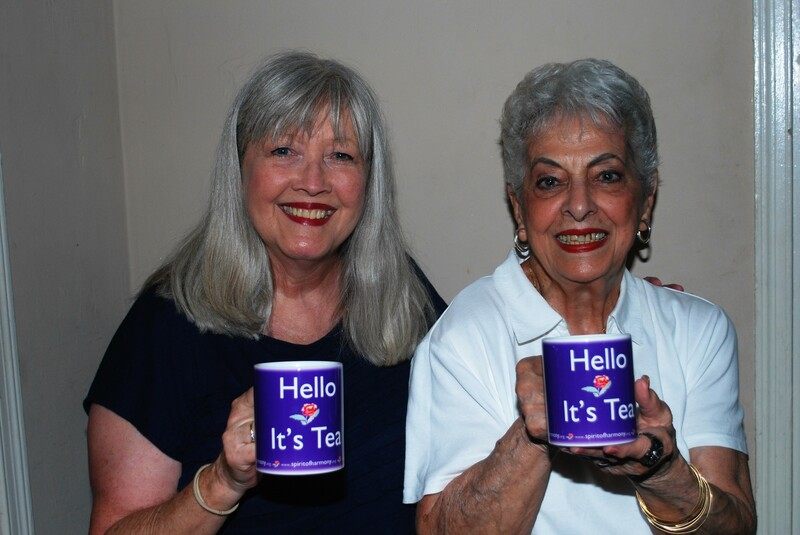 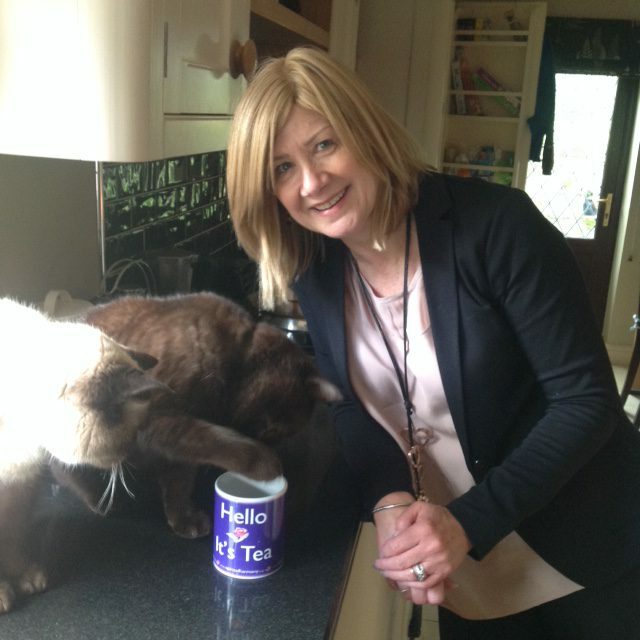 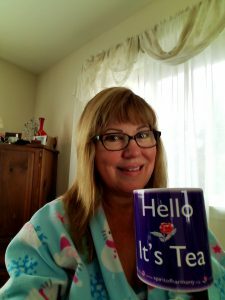 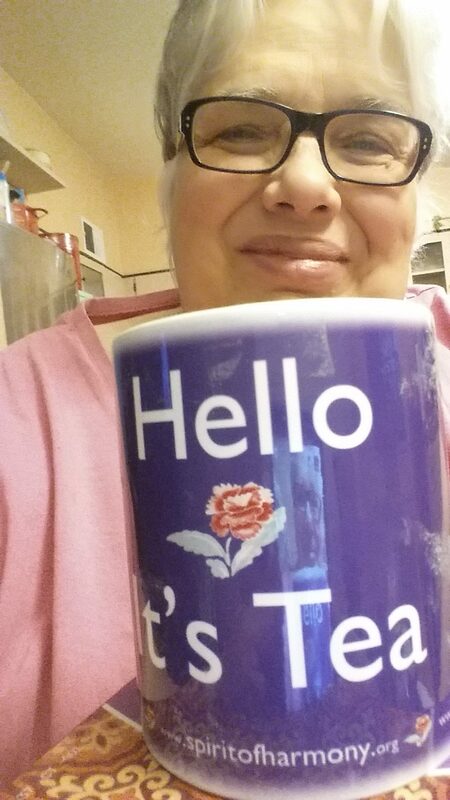 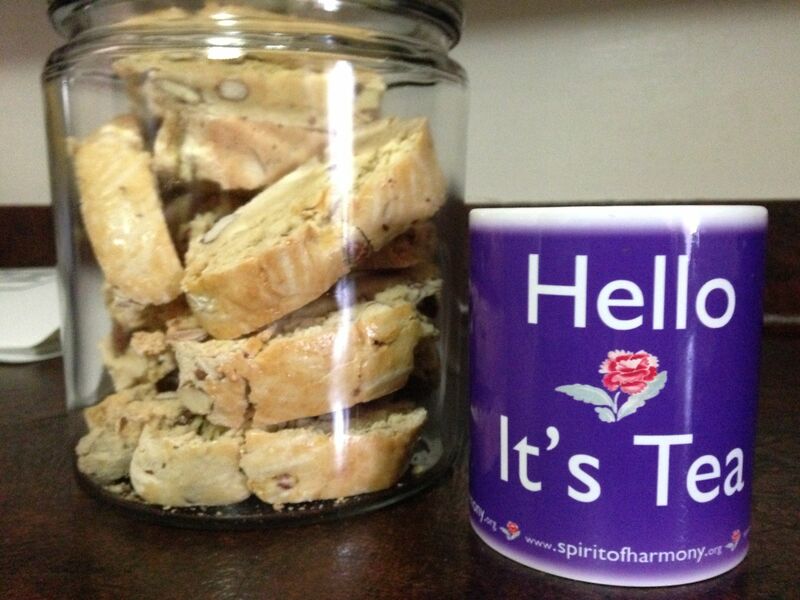 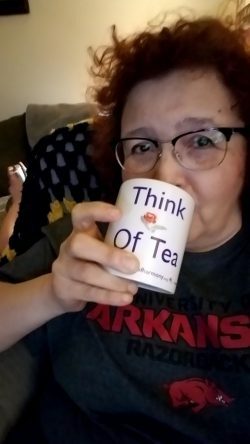 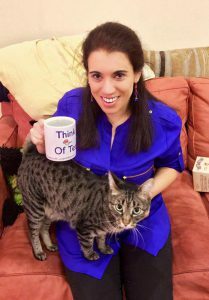 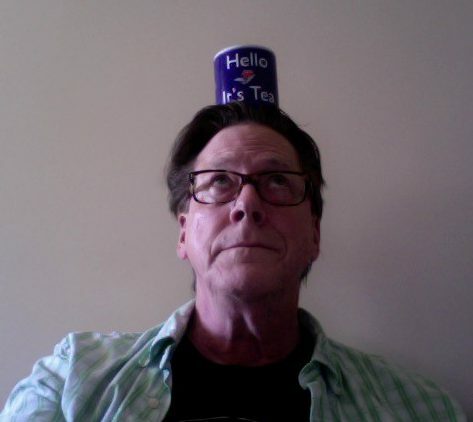 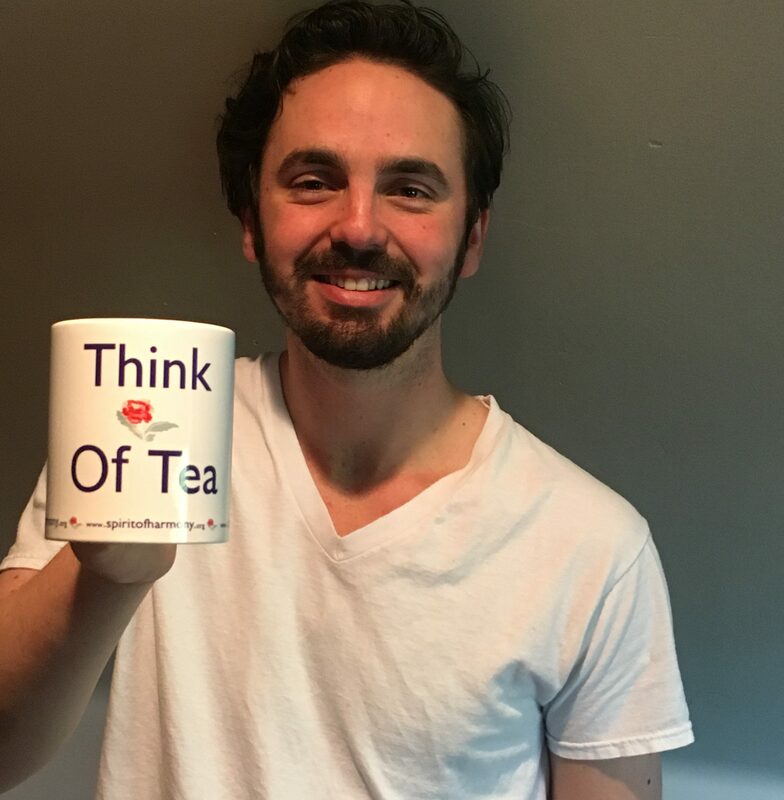 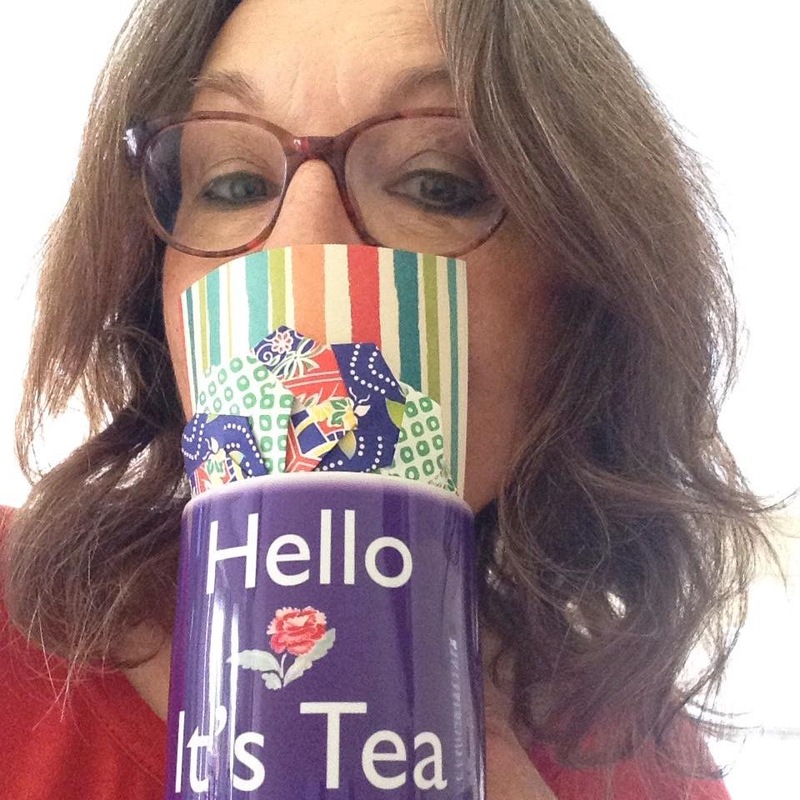 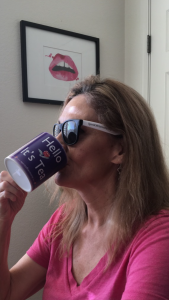 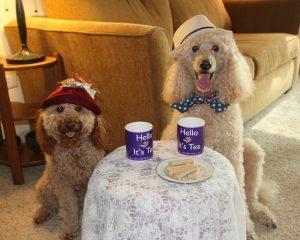 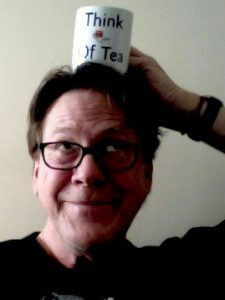 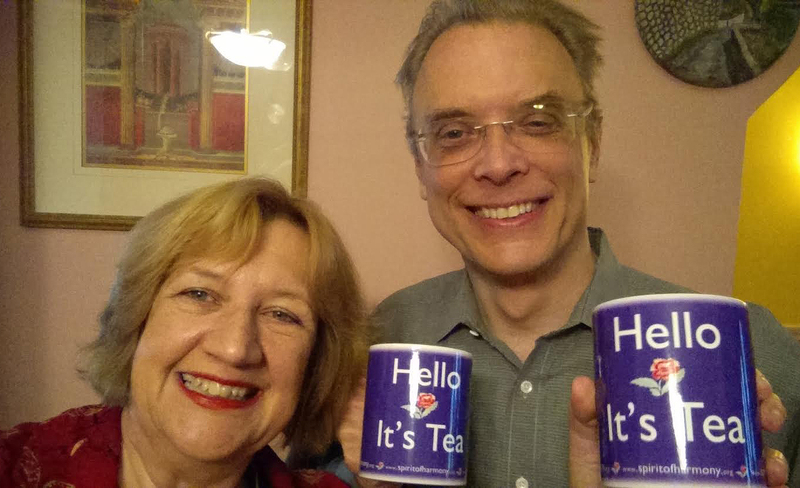 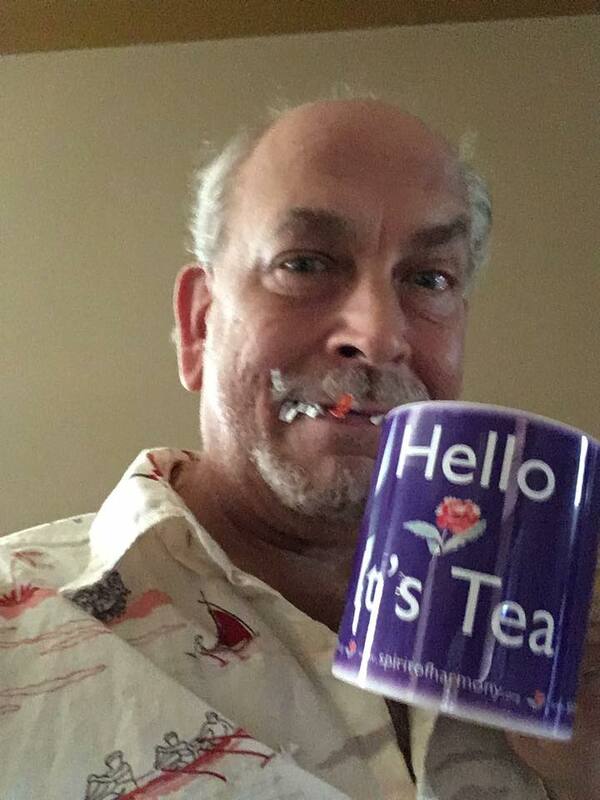 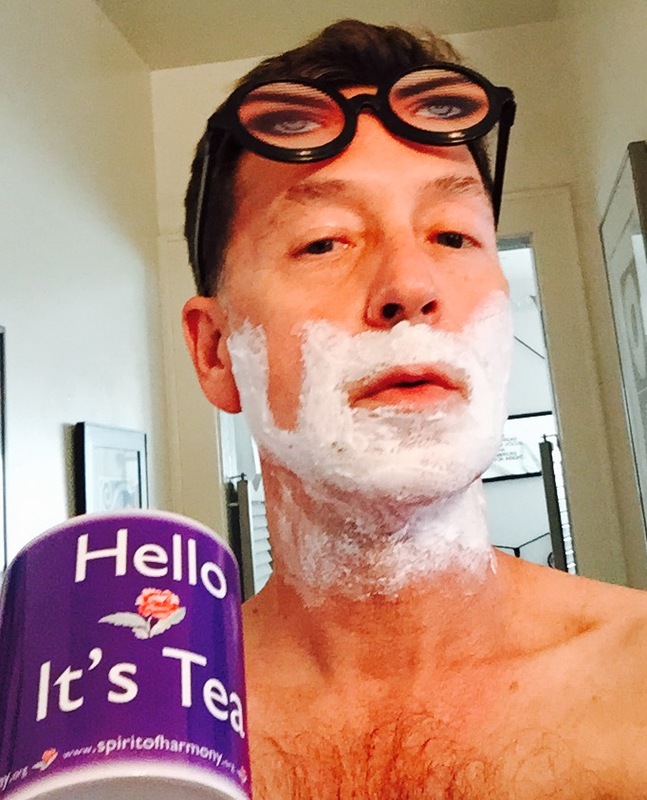 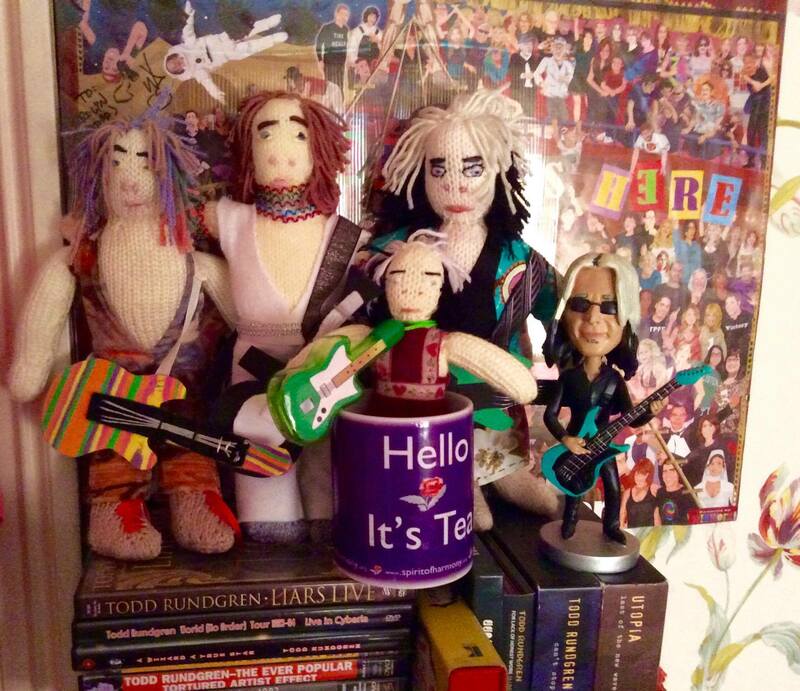 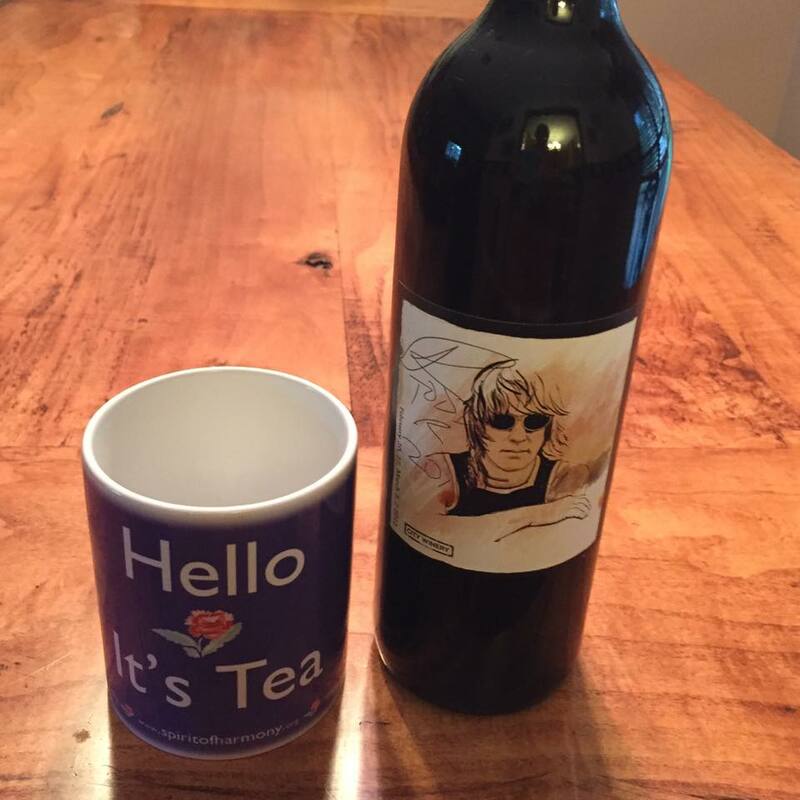 PLEASE NOTE: “Hello It’s Tea” mugs are still available, but the “Think of Tea” companion mugs are now sold out. 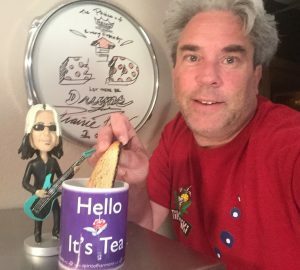 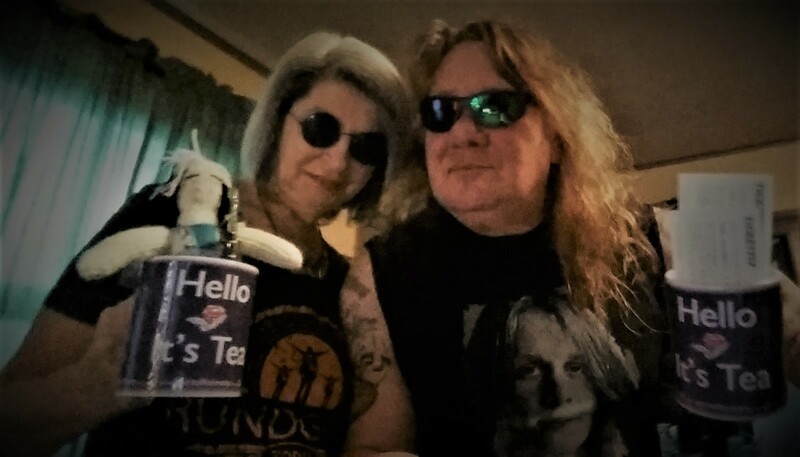 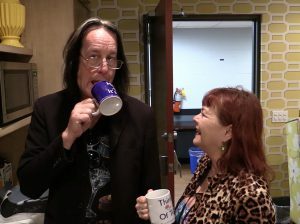 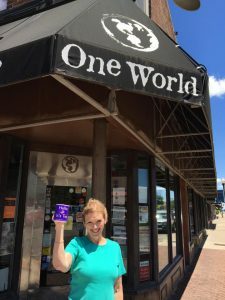 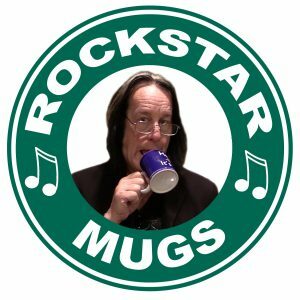 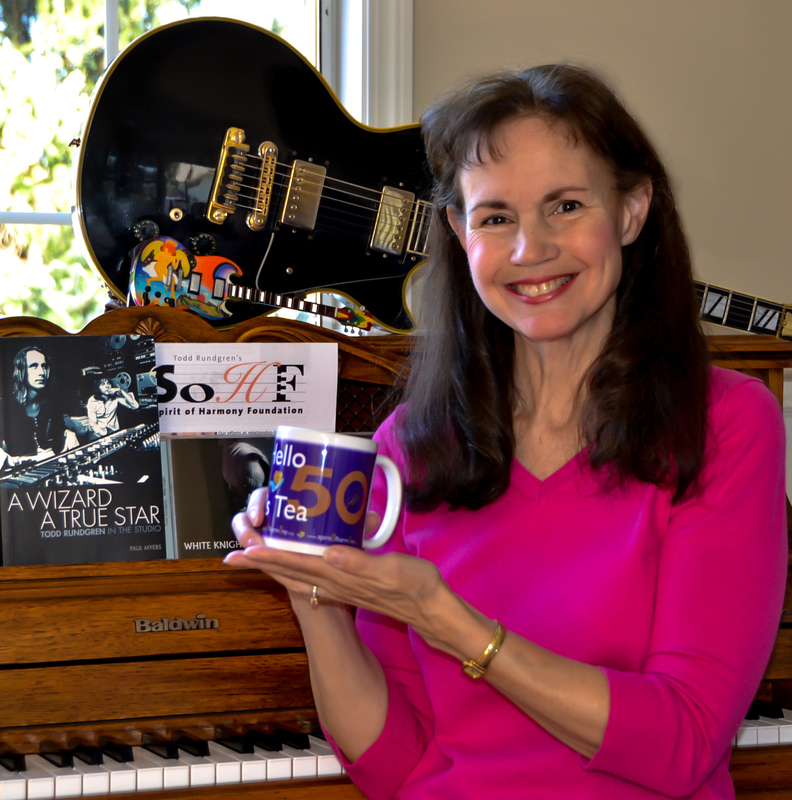 100% of the net proceeds of these mug sales will benefit the SOHF and their programs in support of music education… so don’t think your purchase wouldn’t have made any difference …it does! 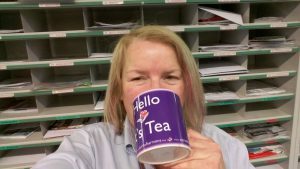 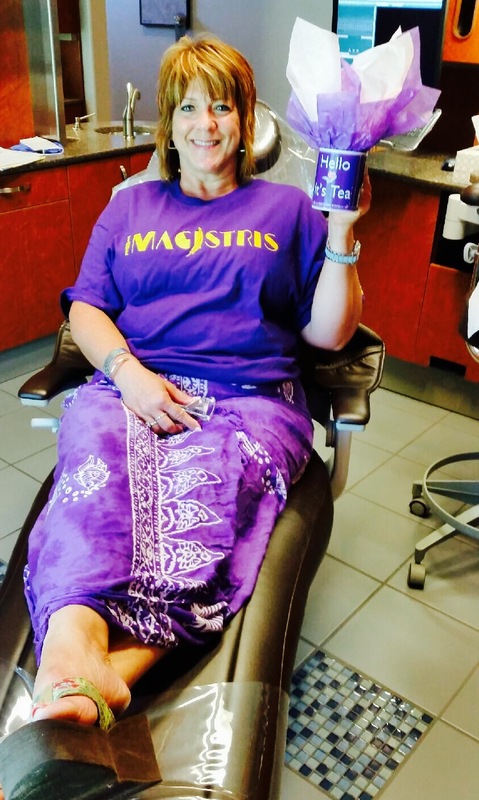 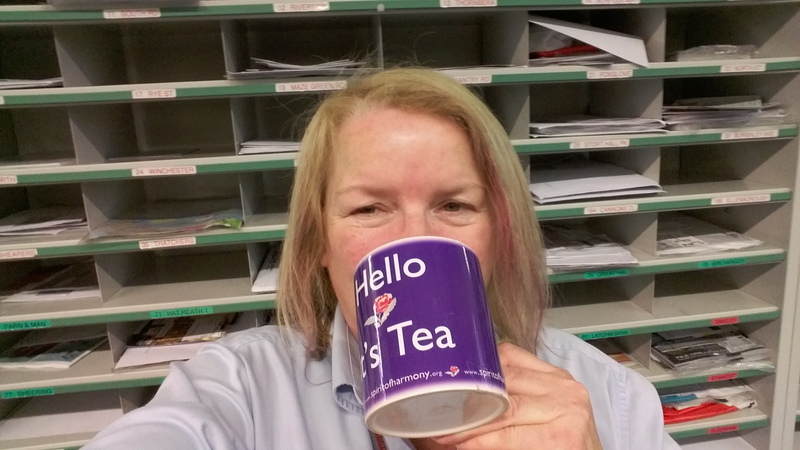 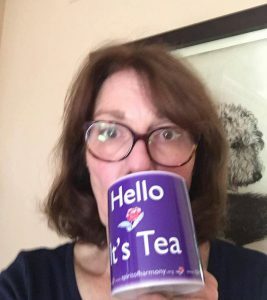 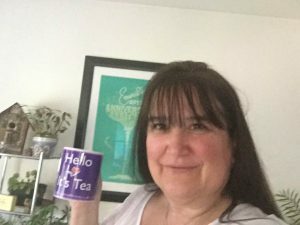 After you’ve purchased a mug (and toasted the cold morning light with your fave hot beverage), we’d like to request you take a moment, go to the mirror, and snap a selfie of you with your mug…a mug shot! 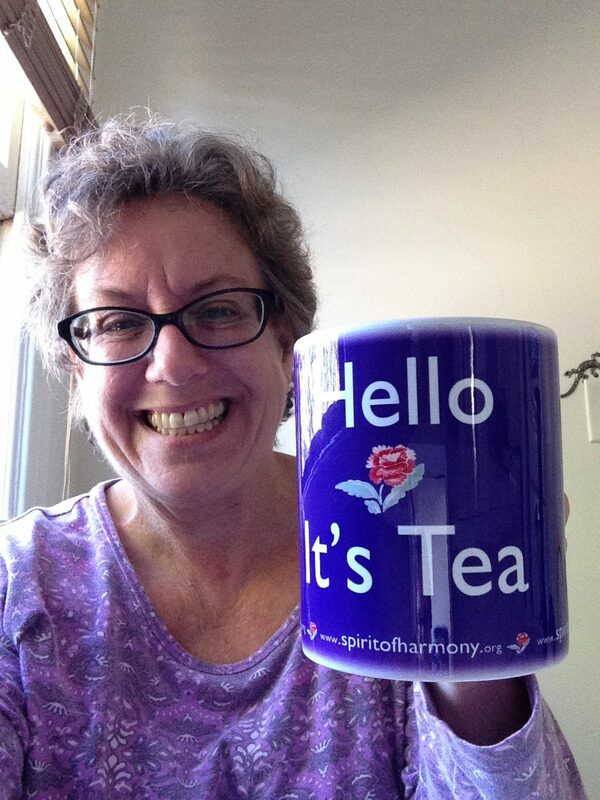 Post it online, then send it to jean@spiritofharmony.org. Be creative, imaginative, inventive…but most of all have fun! 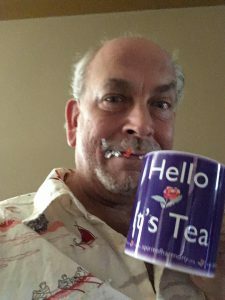 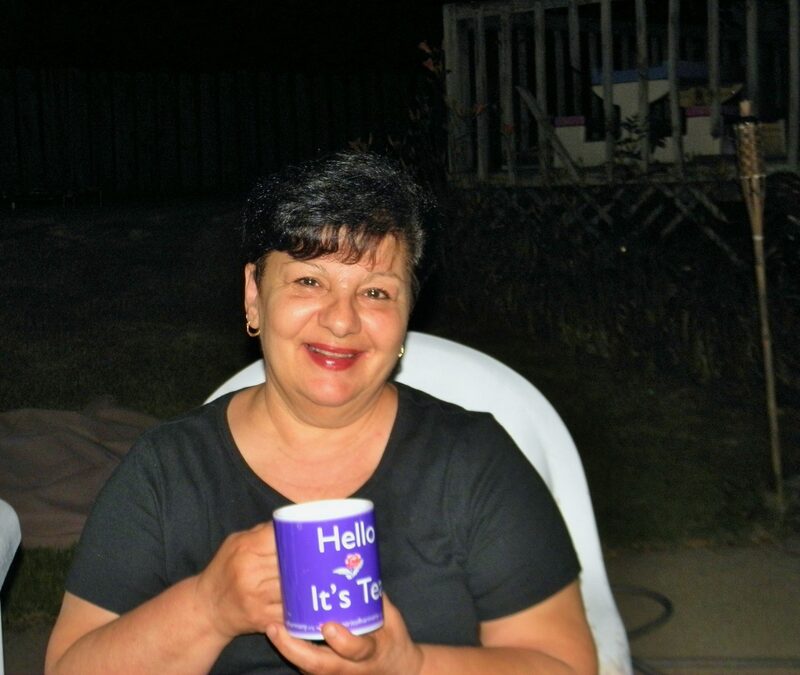 Mug shots are featured on our Mug Shot Gallery (below), so check often and discover your individual Mug Shot and Mug Shots of your friends! 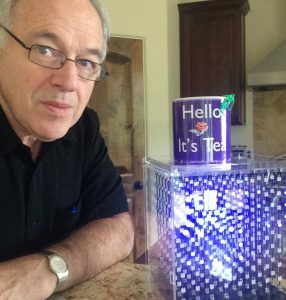 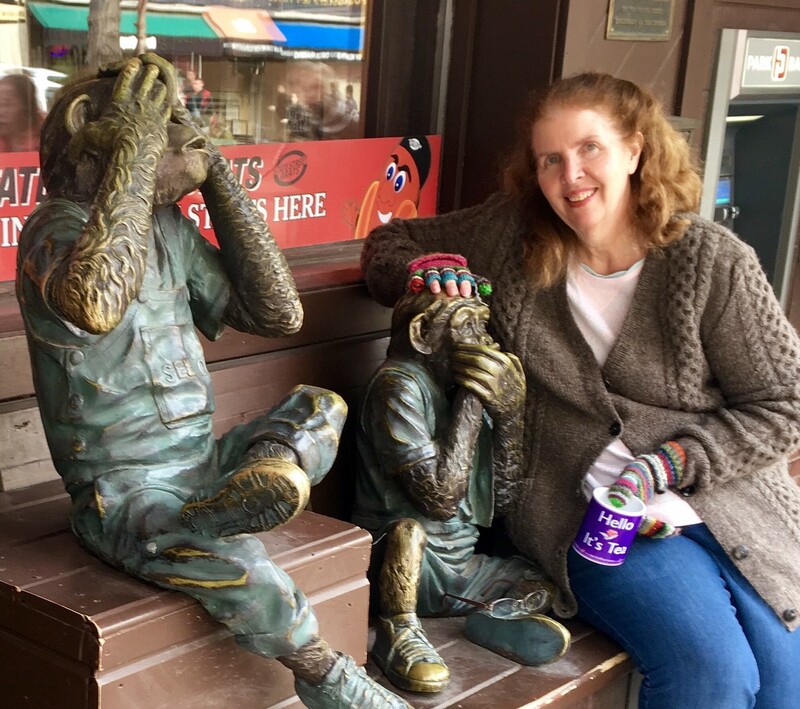 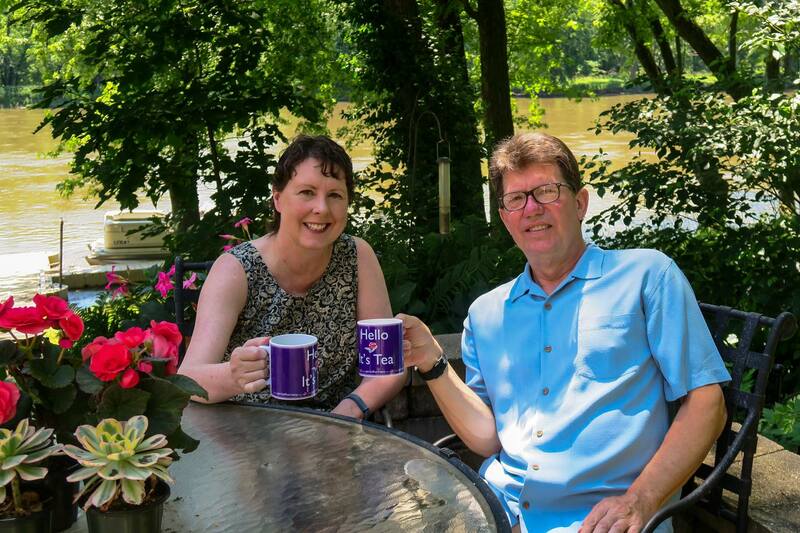 This individual fundraiser has been initiated and administrated by Mark Woodin, and is an example of how individual fundraising can develop…so get involved, we want to hear your ideas! Nancy Hamilton Cooke - "Sweet"
For more Fundraisers and Events, please click here.